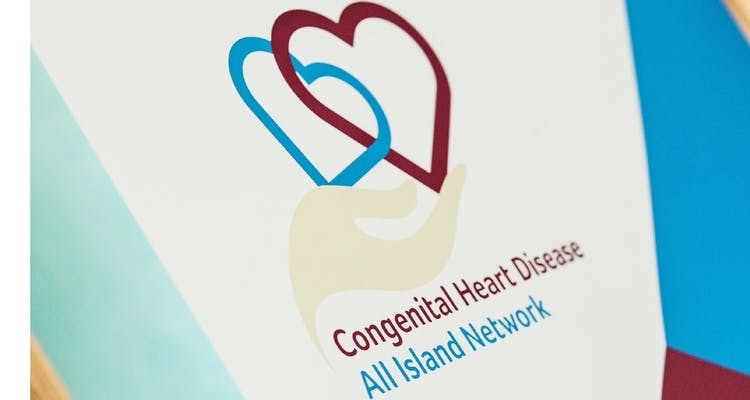 The 3rd Annual Conference of the All-Island Congenital Heart Disease (CHD) Network takes place this year in Dublin, in the magnificent setting of Farmleigh House, Phoenix Park. PROGRAMME DETAILS TO FOLLOW – work is progressing to finalise this year’s conference programme including a number of international guest speakers. We will publish details in the coming weeks.  This is a free 2-day conference for all involved in the care of children, young people and adults with CHD in Northern Ireland and the Republic of Ireland. Day 1 shall have a primarily clinical focus, whilst Day 2 shall be focused on patients and families. Please select the appropriate options in the registration section. A conference dinner will be held on the evening of Friday 2nd November (registration details to follow). On Day 2 of the conference (Sat 3rd Nov) a creche for 0-11 year olds and a teens workshop for 12-16 year olds will run alongside the main conference. To avail of these options please select the appropriate ticket. NB. As we anticipate a lot of interest in this year’s conference, we would respectfully ask guests only to reserve the number of places that they require. Also, if you reserve a ticket and cannot attend for any reason, please let us know in advance in order for us to offer those places to others.